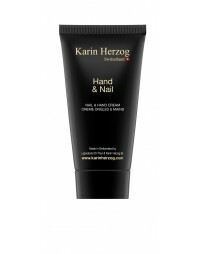 This is an oxygen cream which will repair your dry skin of the soles and refresh your tired feet. 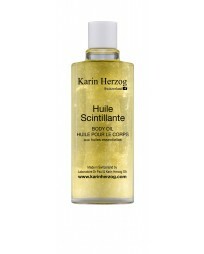 This nourishing body oil feeds, protects and hydrates the skin. Hydration and exfoliation in one body treatment. Multi-action fragrance-free body moisturizer and miracle worker. Stimulating oxygen body cream to facilitate a healthy, glowing tan. 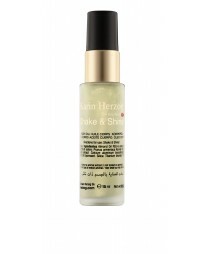 Enriched by a fine gold dust to sublimate and leave the soft and satiny skin. Gentle, yet effective body exfoliant. 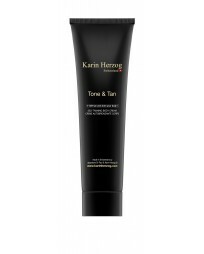 Toning body cream and self-taner.